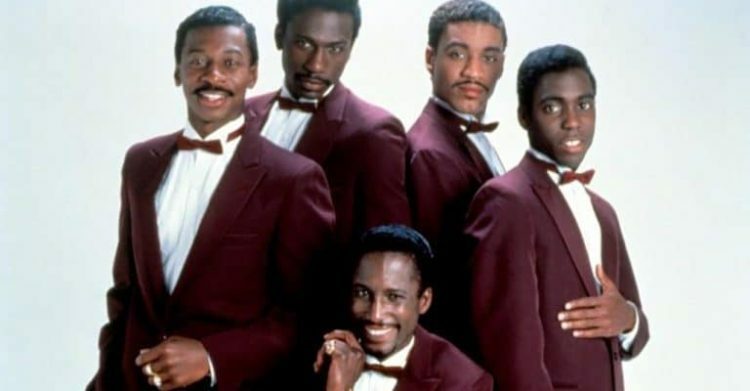 Released more than 25 years ago, Robert Townsend’s classic movie, The Five Heartbeats, which follows the journey of a fictional soul music group to stardom, is headed to the Broadway stage. The musical will “tell a similar story with music that people know from the movie, but there is a composer, Grammy-Award winner, a guy who has won some big awards who already said he will write an original song for us,” Townsend told Deadline. He is in negotiations with a Broadway producer and is writing the Broadway play with Keenen Ivory Wayans, his original partner on the The Five Heartbeats’ movie script. Townsend is currently promoting the documentary, Making the Five Heartbeats, that follows the struggles getting the film during a time when Hollywood was unfamiliar with making films for Black audiences.